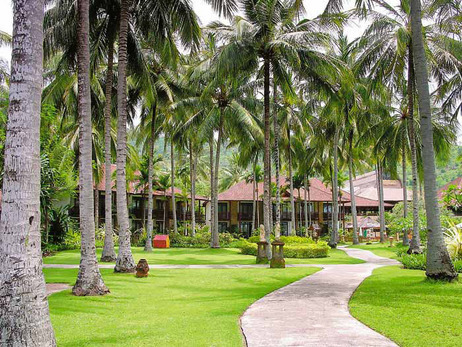 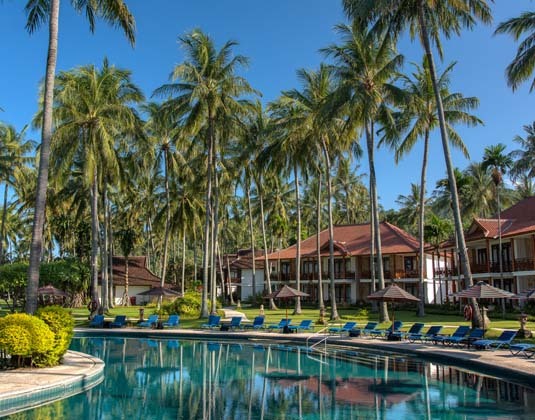 Within 15 hectares of landscaped gardens and shady palms this tranquil resort hugs the shoreline close to Mangsit Village. 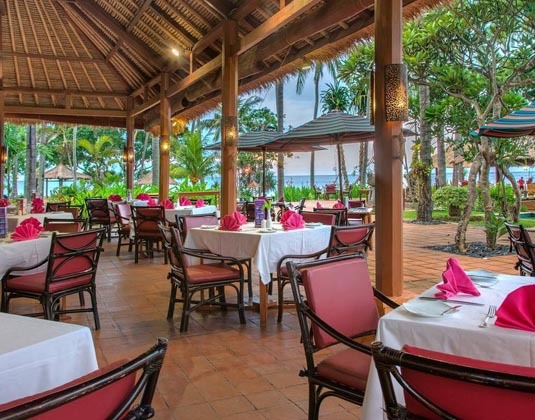 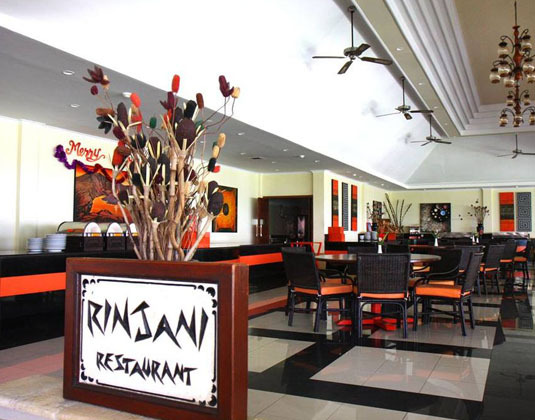 Nestled between the mountains and the beach, the resort is within 5 minutes drive of Senggigi's shops and restaurants. 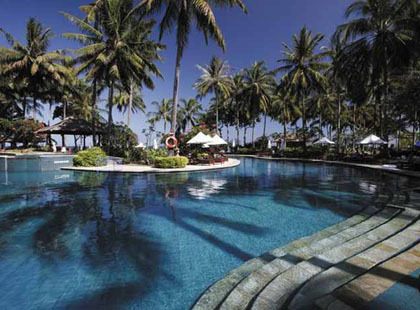 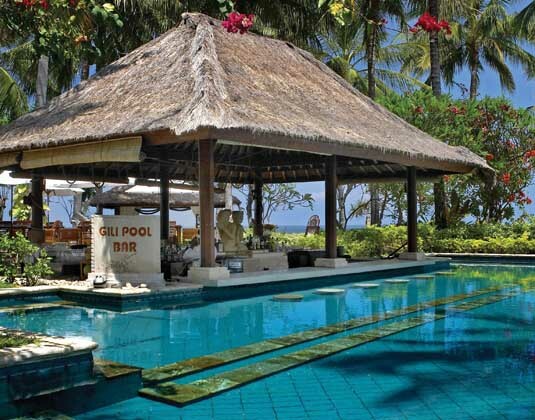 It's easy to sit back and relax in such surroundings, be it on the beach or beside the welcoming pool. 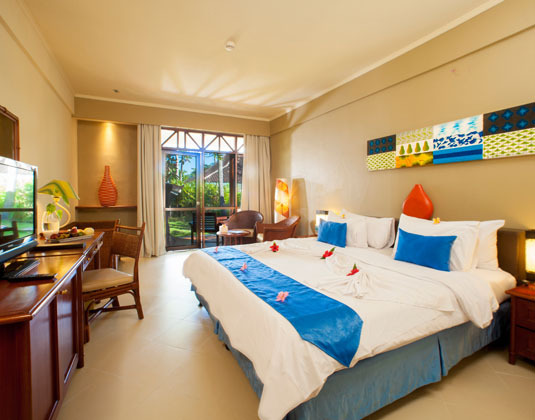 In garden chalets with air-conditioning, shower, mini bar, fridge and balcony or terrace. 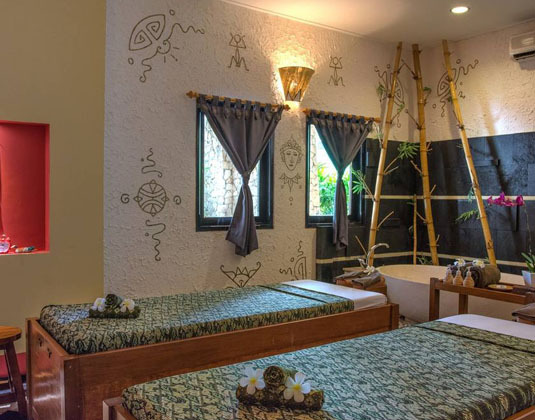 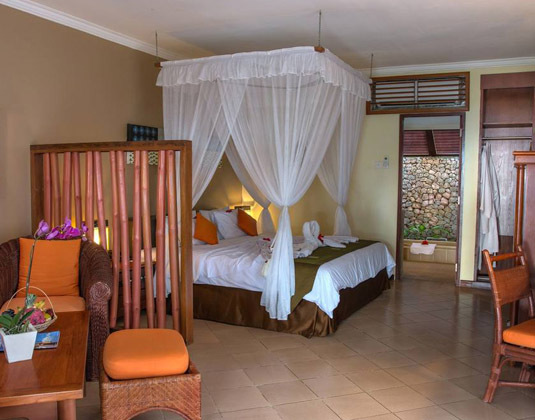 ocean view rooms, beach bungalows with a four poster double bed and semi-outdoor bathroom, two bed family apartments which are located across the road. 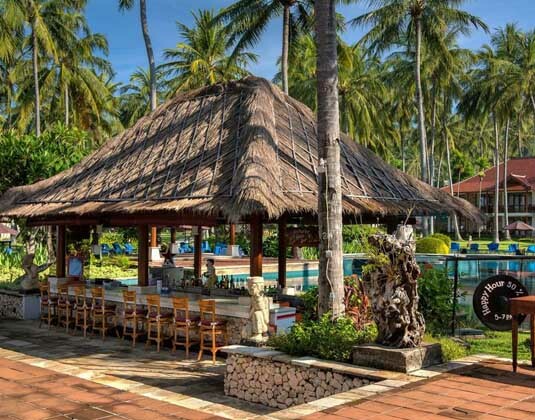 01 Apr 19-31 Mar 20 receive fruit and flowers on arrival.